To make an appointment, call the optical center: 1 (833) 413-7848. Care for your eyes, all in one place. Walk in today — no appointment needed — for a high-tech eye exam. * Then choose from designer frames, digital lenses or branded contact lenses and start to see life more clearly. *In certain states, including CA and NJ, eye exams are performed by independent doctors of optometry who are not employed by CVS Pharmacy. 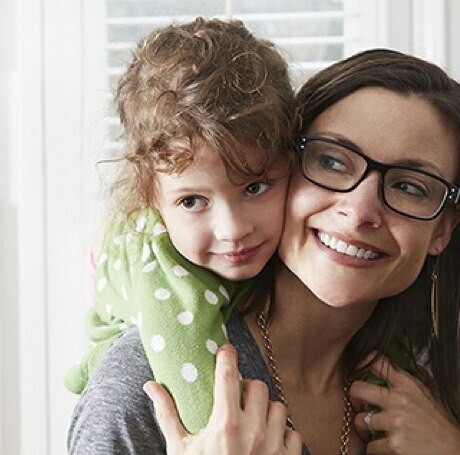 Stop by the Optical Center inside CVS Pharmacy to talk to a provider about details. Enjoy 50% off select lenses and 60% off additional lenses with complete pair purchase. Keep your eyeglasses clean, fitting properly and feeling like new. 20% off all soft contact lenses. Choose your face shape to discover the right frames. Square-shaped faces have angular features and a broad jawline. Round and oval glasses work well with square-shaped faces. 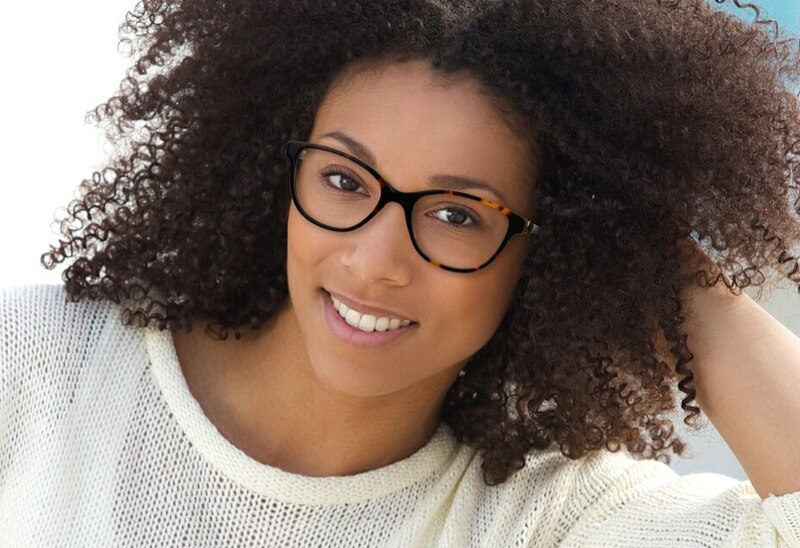 Stop by the Optical Center inside CVS Pharmacy to try on frames today! Opticians are available to make recommendations and help select frames. Round faces are just about equal in length and width. There are no angular features. Cheeks tend to be fuller with soft features. Oval faces have a forehead that is slightly wider than the chin, with the cheekbones being the widest point of the face. A heart-shaped face is characterized by a long and pointed jaw line. The chin is the smallest point of the face. Glasses that broaden the appearance of the chin work best for this shape. Over 600 frame styles and 30+ brands to choose from. Looking for contacts? We carry all the top brands. Plus, buy more, save more with your purchase of a 1-year supply. Call 1 (833) 413-7848 to schedule an eye exam. 60-Day Satisfaction Guarantee — If for any reason you’re not completely satisfied with your new prescription glasses within the first 60 days of ordering your glasses, you are entitled to a 100% refund. The product must be in original and merchantable condition, including all packaging and accessories. This does not include scratches or breakage. This return policy does not apply to sunglasses or contact lenses. Refunds will be returned via the same method of payment, except cash will be returned via check. Check refunds will be mailed to the customer’s home via U.S. Postal Service within 2 to 3 weeks after the return. Contact Lenses — Unopened contact lenses may be returned for refund or exchange during the first 60 days after purchase. Returned boxes must be unopened with no marks or tears to the box and with all labels and contacts intact. Damaged contact lens boxes will not be accepted for return or exchange. Kids Worry-Free Protection Plan — Applies to patients age 14 or younger at date of purchase. 1-Year replacement protection plan begins on original date of purchase. Covers: 1 replacement frame due to breakage and damage; 1 replacement set of scratched or broken lenses. Free In-Store Cleaning and Adjustments — The Optical Center will inspect your eyewear for any damage before we adjust any glasses. We will advise you of any damage and reserve the right to refuse to provide the tune-up if there is risk of additional damage. We will clean and adjust your eyewear for a better fit. We will replace nose pads where appropriate. We will not replace temple end tips or any broken parts. **Check with the provider at your Optical Center inside CVS Pharmacy for details about insurance acceptance. 1Discount applies to select lenses when you buy a complete pair of Rx glasses/sunglasses (frame and lenses). Receive 50% off the regular retail price of lenses when you purchase a complete pair pair and get 60% off the regular retail price of lenses when you buy any additional complete pairs (of equal or lesser value). Offer includes transitions or polarized/tinted sun. Expires April 30, 2019. Valid Rx required. Cannot be combined with other eyeglass offers. Does not apply to individuals using insurance, including Medicaid or Medicare. Excludes prior purchases, select lenses, safety Rx, contact lenses, accessories, readers and non-prescription sunglasses. 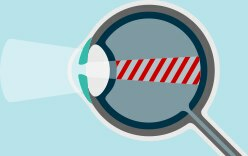 2The Optical Center will inspect your eyewear for any damage before we adjust any glasses. We will advise you of any damage and reserve the right to refuse to provide the tune-up if there is risk of additional damage. We will clean and adjust your eyewear for a better fit. We will replace nose pads where appropriate. We will not replace temple end tips or any broken parts.